When booked online, Class 4 MOT Tests are now just £38, with Class 7 MOT Tests just £48 - giving you a saving of over £10! About L G Ltd in Portsmouth. 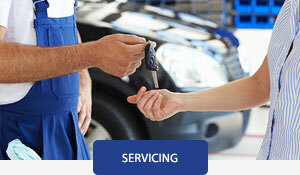 L G Ltd specialise in delivering high quality and reliable MOT testing, servicing and repairs in Portsmouth. 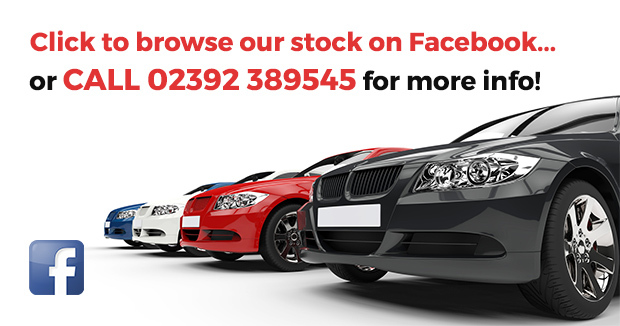 We can cater for class 4 and class 7 vehicles. A testimony to the quality of our MOT testing is that most of our business is through word of mouth and recommendation. All of our customers have the utmost trust in our honest assessments and testing. 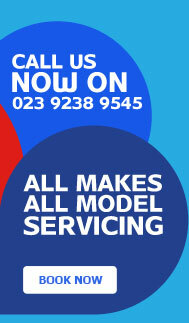 Why choose L G Ltd? 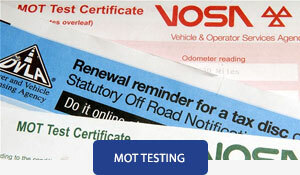 L G Ltd always provide honest and reliable MOT testing. 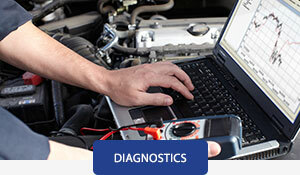 When you bring your vehicle to us, you can rest assured that your vehicle will be tested impartially. Whenever possible we prefer to repair than replace. We can accommodate all size Class IV and VII vehicles.